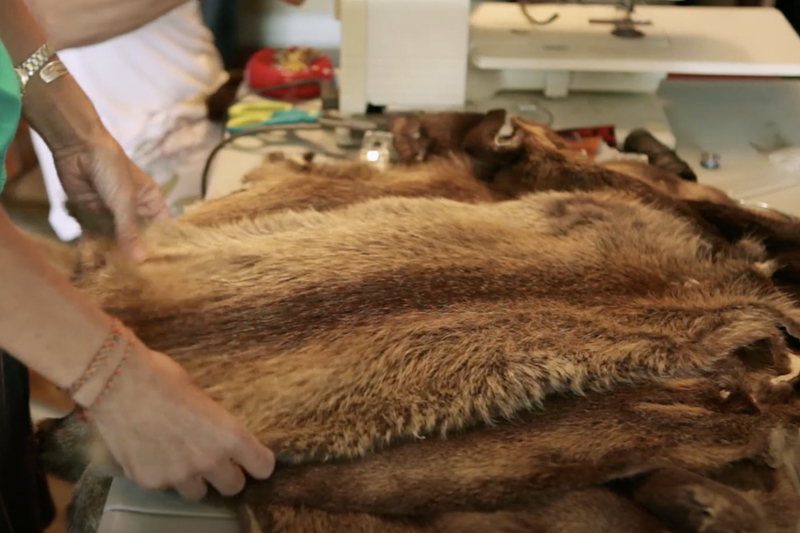 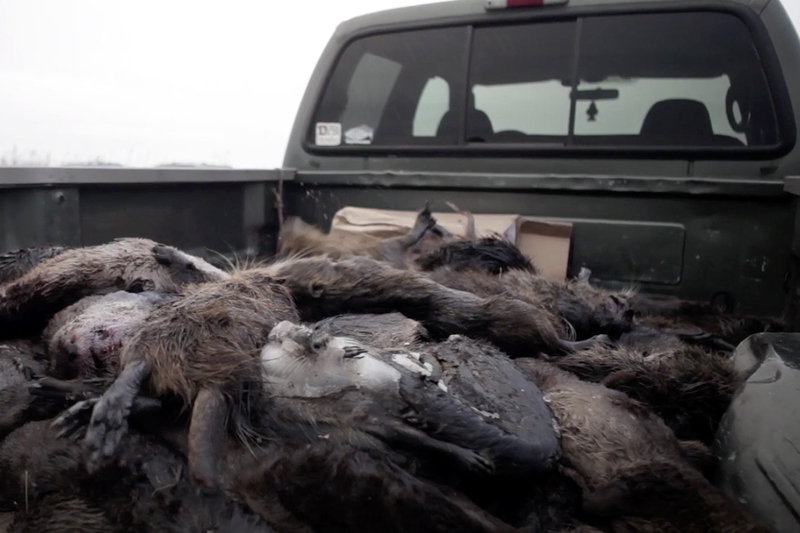 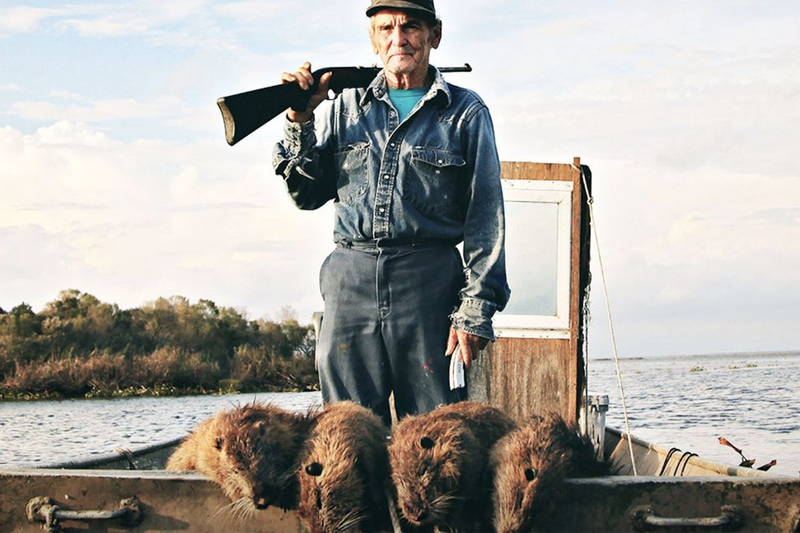 A new documentary chronicles the role invasive nutria play in Gulf Coast culture. 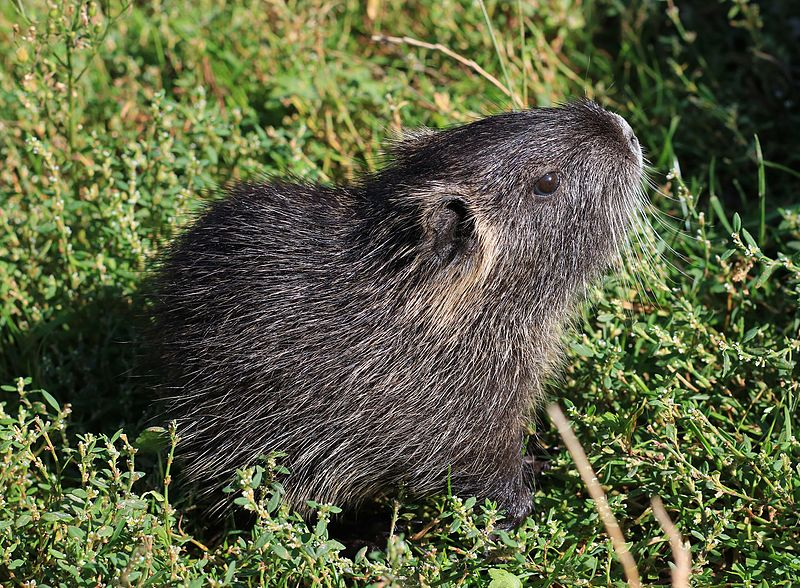 Nutria are an invasive species prominent along the Gulf Coast. 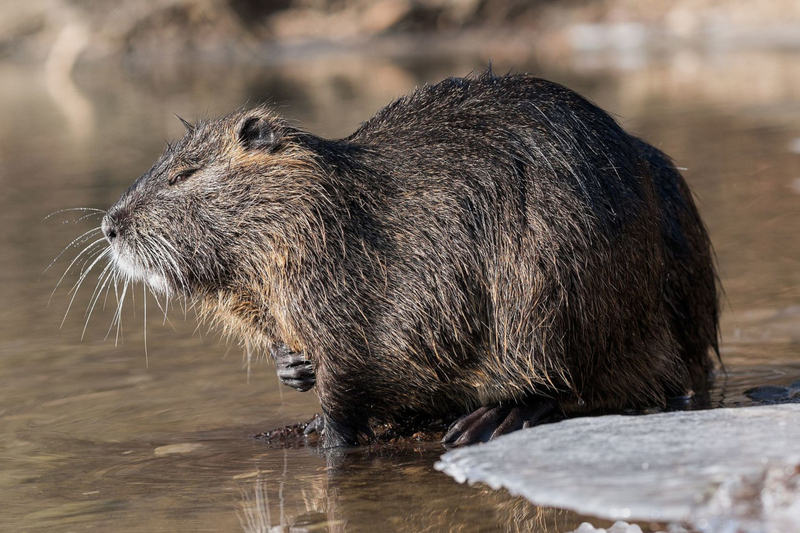 Nutria, the beaver-like rodents with long, skinny tails, are among the most invasive species in Texas. Now, a new film called Rodents of Unusual Size details the role nutria play in the environment and culture of places like Louisiana and Texas. The film debuts on television on the PBS series Independent Lens, which airs Tuesday, Jan. 15, at 10 p.m. on Houston Public Media, TV 8. 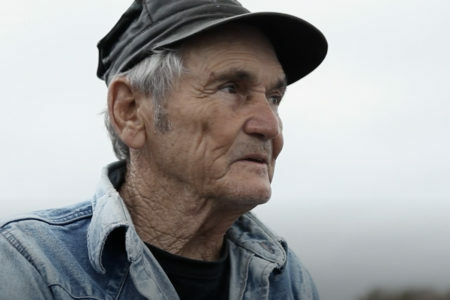 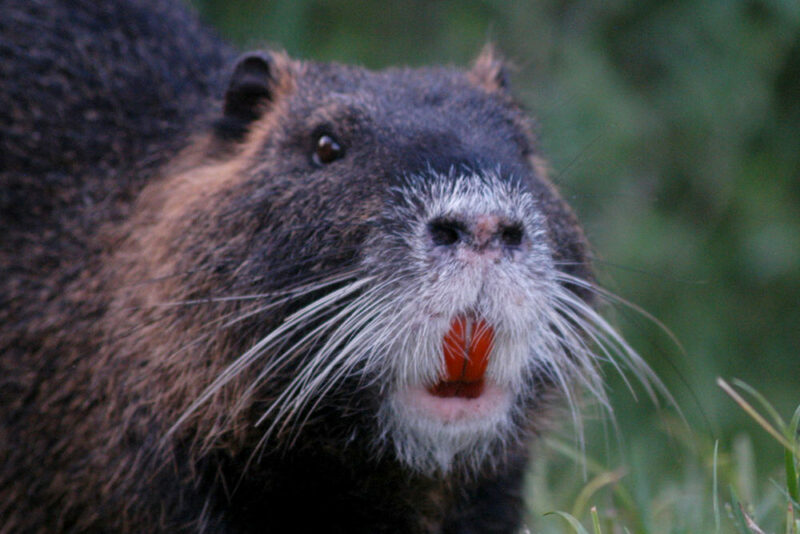 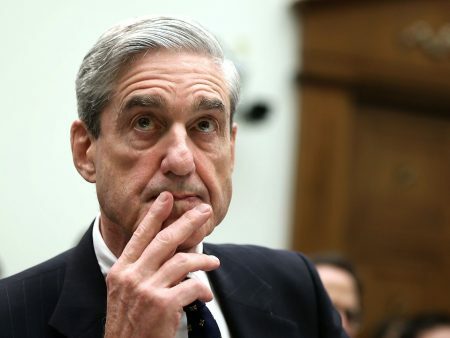 In the audio above, Houston Matters producer Michael Hagerty talks with filmmaker Quinn Costello about how nutria got here, about efforts to eradicate them, and how people on the Gulf Coast have embraced the rodents as a part of their culture.